Hello, readers! 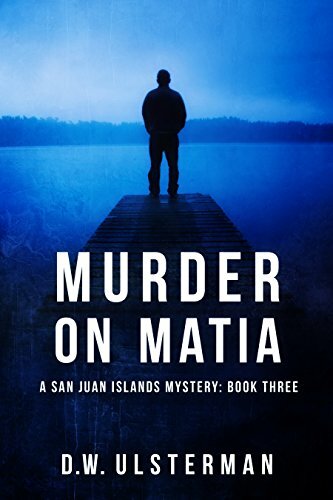 I am offering to give away just three signed paperback editions of my soon-to-be-released novel, MURDER on MATIA. I will mail a signed copy to the first, tenth, and twentieth person who emails me at dwulsterman@gmail.com and says they wish to be entered into the contest! If your email is the 1st, 10th, or 20th email request – you get a FREE signed copy! I can sign it in your name, or if you wish to give it as a gift, sign it in that person’s name. Just let me know in your email. Thank you so much for all of your support of my work – and GOOD LUCK!